Masha joins PPF as a fundraising professional with ten years of experience in developing key relationships, generating revenue, and creating impact. 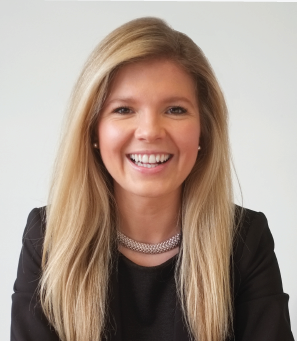 Her addition to the team will help PPF “Make Membership Matter More” – by both enriching the membership experience and supporting the development of a membership strategy that is integrated within the Forum’s strategic plan. In her most recent role as Deputy Director of Development at UNICEF Canada, Masha worked with individuals, foundations, and corporations to advance the mission of helping every child survive and thrive. Prior to the UN’s children’s charity, Masha was the manager of alumni relations at the Faculty of Kinesiology and Physical Education at the University of Toronto, overseeing integrated annual giving strategies, leading events and communications for over 10,000 athletic alumni.